Sharing is Caring: Win a Coupon Clutch Organizer! ***This giveaway was SO HOT last time, I’ve decided to do it again! Once upon a time your binder was well organized and filled with current (no expired coupons in YOUR binder!) alphabetized coupons filed by category, sub-category and aisle. Right? I mean, look how cute these are! Imagine walking around your local grocery store with one of those beauties! 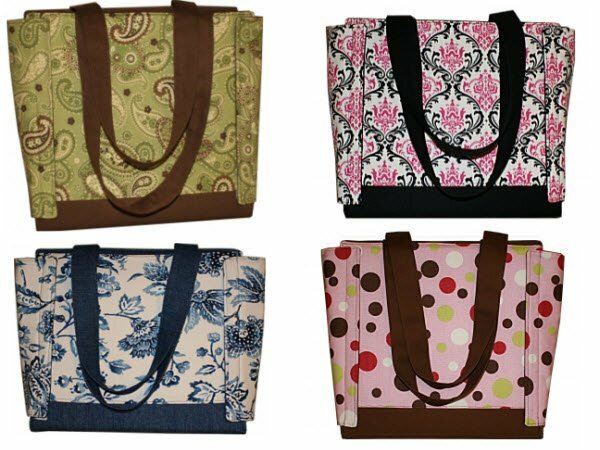 I’ve decided that since I love my readers SO much, I want to give one of these beautiful Coupon Clutches away! It gets better though, if you share this giveaway with your friends and YOU win, they win as well! So MAKE SURE you share with your friends! If this giveaway is successful, I’ll definitely do more coupon organization giveaways in the future! Click below to enter to win a Coupon Clutch $55 Gift Certificate! 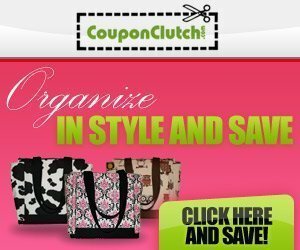 You can enter to win this Coupon Clutch until July 31st, 2011! I’m getting a *404 Not Found nginx/0.8.54* error when I click on the Enter Here button. Yeah I think they were down for a bit yesterday Lesa…you should be able to access it now though! Organize them??? ouch-i think that I’m doing great if i remember to bring them to the store. I put them into a sandwhich bag and toss them in my purse.